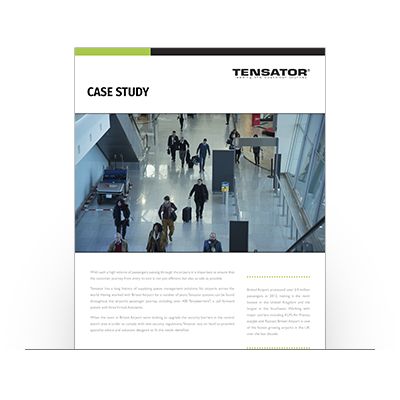 Whether you’re looking to control and easily direct pedestrian traffic in a theme park, museum, movie theatre or event space, Tensator® has options to make your guests’ experience safe and enjoyable. 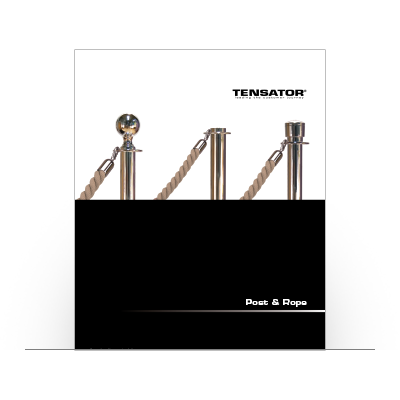 At Tensator®, we understand the importance of spending quality time together, which is why we have developed solutions to make life easier for you and your guests. 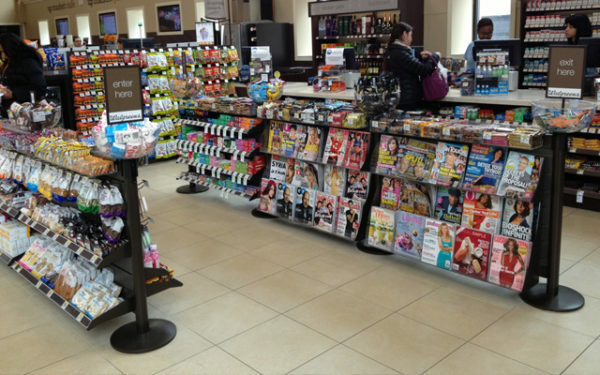 We’ll partner with you to assess your location and its specific needs, review your concerns and then provide options to best suit your criteria. 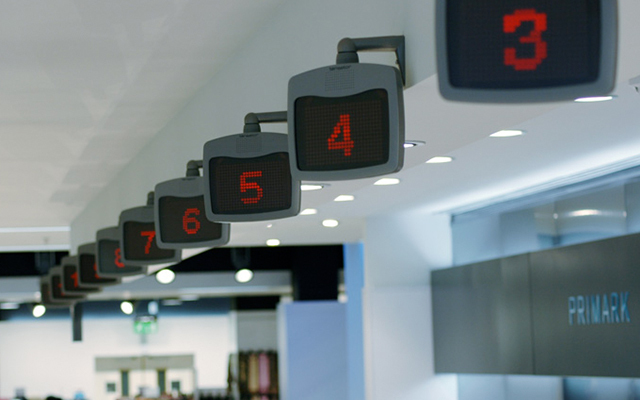 Our products can organise ticket lines, guest services, attraction lines, accessibility services, information centres, carparks, cordon off areas out of service and provide visitor guidance throughout your space. 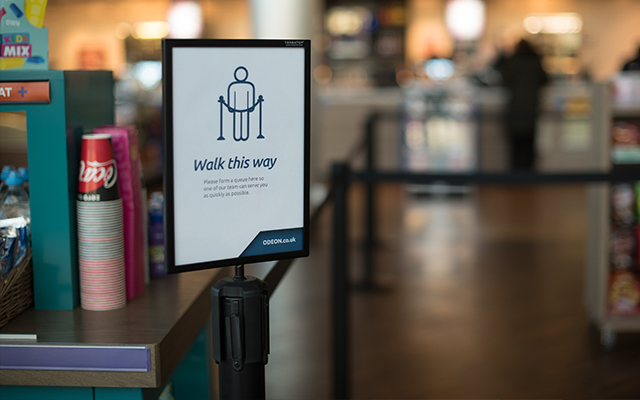 The Tensabarrier® Universal Base ensures all guests can move easily through your queue layout, ideal for luggage, wheelchair and pushchair users. 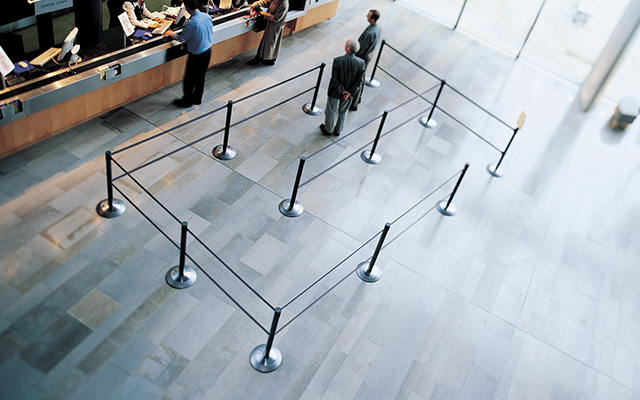 Give your guests the VIP feel with our premium Lawrence® Post & Rope range, perfect for sectioning off special areas or enhancing overall glamour of location. 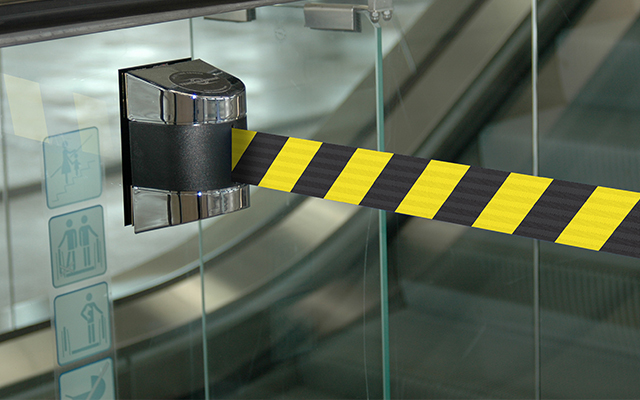 Avoid accidents by clearly marking areas undergoing routine or unexpected maintenance or potentially unsafe zones with Tensabarrier® or Titan Barricade solutions. 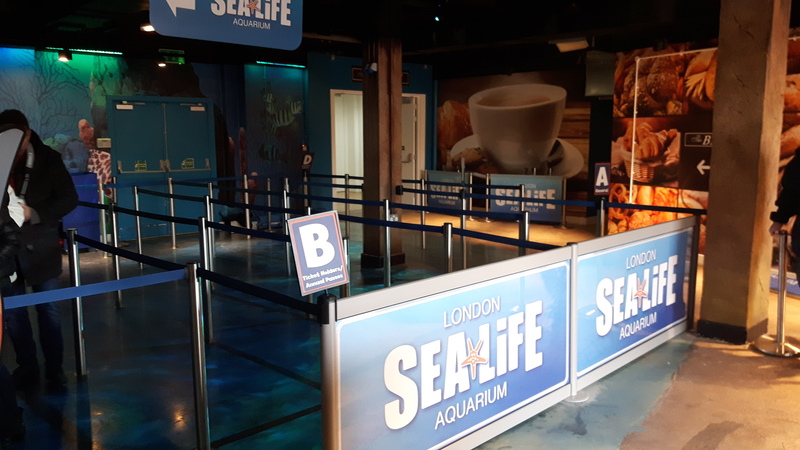 Learn more about how Tensator collaborated with Sea Life Centre to help manage crowd control and improve the customer journey.